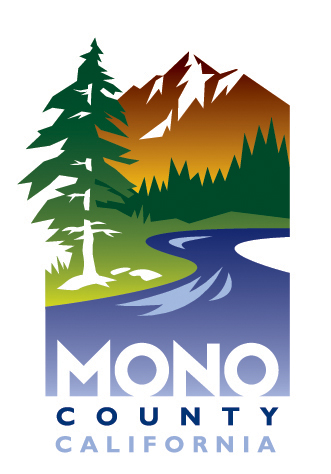 We're looking for some of your thoughts on planning a trip to Mono County, California. Your information will assist us in improving our efforts to serve you, your family and your friends. Would you please take a few minutes to complete this short survey [seven questions]? Your information will be kept confidential and used for statistical purposes only. By completing this survey, you can enter to win a $200 American Express gift card.